If you’ve been contemplating a move, it’s a good idea to do it before the new school year starts. 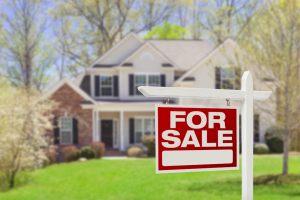 You’ll certainly want to find a new home in the school district that you prefer; however, if you already own a home chances are you’re going to need to sell your current home before you can purchase another one. Even if you have the financial resources owning two homes can be a huge financial burden. 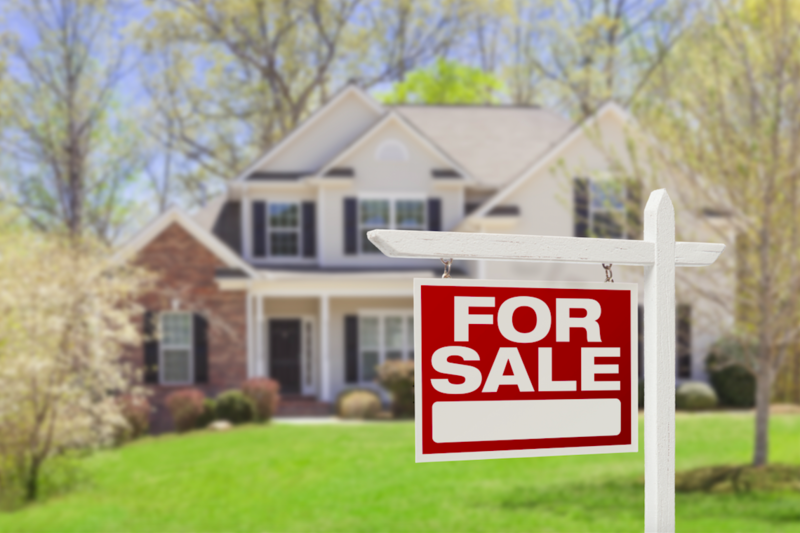 Get your home listed with an experienced real estate agent who has already demonstrated their ability to get homes sold quickly. Once your old home is on the market, it’s time to start searching for a new family home. Many people wonder if they should just wait until the school year gets going or maybe make a move after the holidays but putting it off just adds more stress. Moving before school starts will allow your kids to begin the school year at their new school. They’ll be ready to form new friendships, and they’ll have an opportunity to get to know other kids in their grade. It can be even more challenging for kids to have to move during the school year. Of course, if you can make a move before school starts, you’ll also be able to ensure that you child starts attending their new school right from the beginning of the school year; this can make it easier to make friends and get adjusted. Another excellent benefit of moving before the new school year starts is that you’ll have an opportunity to get to know some of your neighbors. They might even have kids going to the same school as your kids, and this can help make the transition easier. Additionally, a move before school starts will give you time to explore your new neighborhood and discover the best places to pick up a quick lunch or where the library or other neighborhood amenities are located.